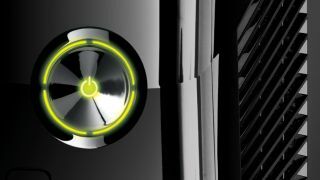 A job opening in Microsoft's marketing and communications team has set tongues wagging over the Xbox 720. "Over the next eighteen months, Microsoft will release new versions of all our most significant products including Windows (Client, Server, Phone and Azure), Office and Xbox, along with completely new offerings like Microsoft Surface." However, it's not the first we've heard from Microsoft on the "new Xbox" this week; the company was forced to 'clarify' a statement from its general manager of Windows Life that spoke of the upcoming console. Apparently when Brian Hall said "new Xbox", what he meant was "new Xbox software" and it was all taken completely out of context and move along because there's absolutely nothing to see here. But this job advert seems much more nailed-on – and backs up all the whisperings that suggest the Xbox 720 will be with us in time for Christmas 2013.